Organic agriculture is always better. Or so a prevalent school of thinking in environmentalist circles goes. Turns out, however, that this thinking is not entirely correct. Sure, organic agriculture has many things to recommend it, but it’s not a foolproof panacea for human-made environmental ills brought on by farming practices around the planet. “Organic is often proposed a holy grail solution to current environmental and food scarcity problems, but we found that the costs and benefits will vary heavily depending on the context,” explains Verena Seufert, a researcher at the Institute for Resources, Environment and Sustainability (IRES) in British Columbia, Canada. The researcher and a colleague of hers, Navin Ramankutty, have published a study in the journal Science Advances on the pluses and minuses of organic agriculture after analyzing organic crop farming practices based on 17 criteria that included variables such as yield, impact on climate change and consumer health. 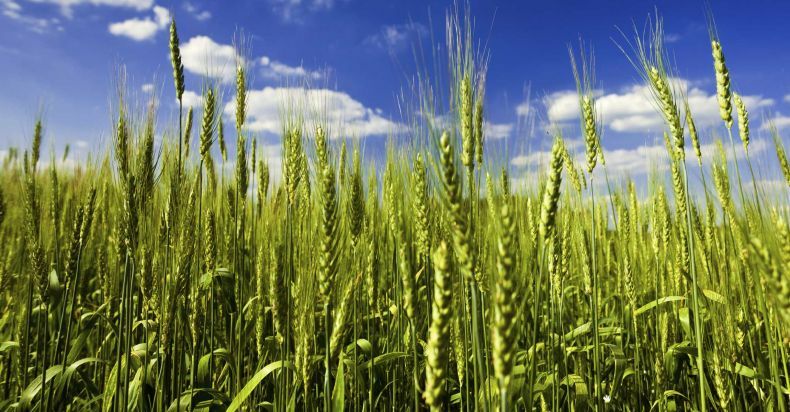 Their study is a systematic review of the scientific literature on the environmental and socioeconomic performance of organic farming, in which the researchers identify the conditions whereby organic farming leads to either beneficial or harmful effects. Contrary to received wisdom, the researchers say, the benefits of organic farming aren’t necessarily all that great. In fact, they can be marginal in developed countries like Canada, where stringent regulations limit the use of pesticides in traditional farming. 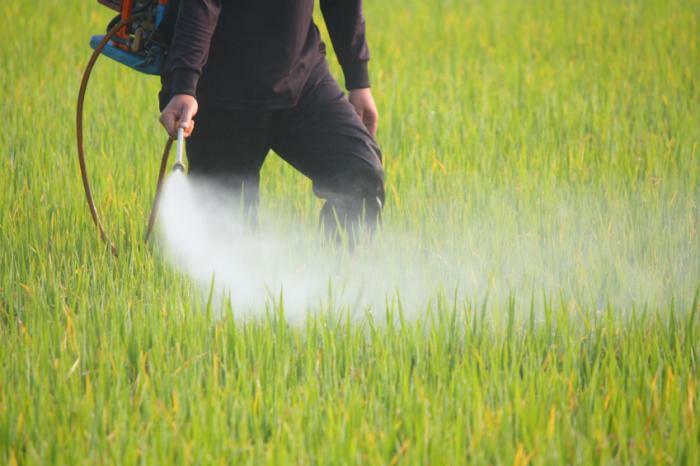 However, “in a developing country where pesticide use is not carefully regulated and people are micronutrient deficient, we think that the benefits for consumer and farm worker health may be much higher,” cautions Ramankutty, who is a professor at IRES. In addition, yields at organic farms can be up to 25% lower than those at conventional farms. As a result “the environmental benefits of organic agriculture diminish once lower yields are accounted for.” That is to say, organic farms may be more environmentally friendly, but because they tend to have considerably lower yields they leave just as much of an environmental impact in the end as do traditional farms once the two types of agriculture are compared according to the extent of their yield.